Because Quality Equipment & Service Matter! 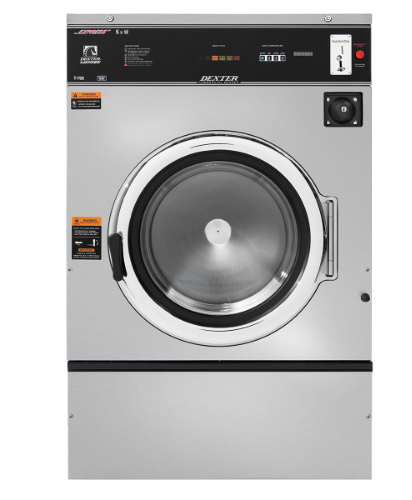 At Gerrit’s Appliance we provide our vended and on-premise laundry customers with quality solutions that meet their exact needs. We listen to you in order to get a better understanding of your industry and the unique obstacles that you face. Utilizing the highest quality laundry equipment and our many years of industry experience, we are confident that we will be able to provide you with a solution that will last year after year, load after load. 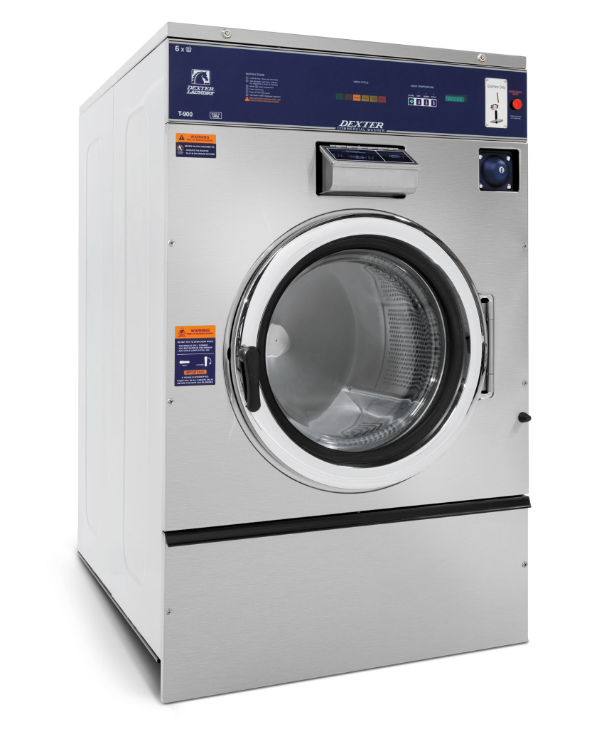 Every on-premise laundry facility has unique needs and demands. With industry-leading equipment and accessories, we can tailor a solution that will last for years to come. 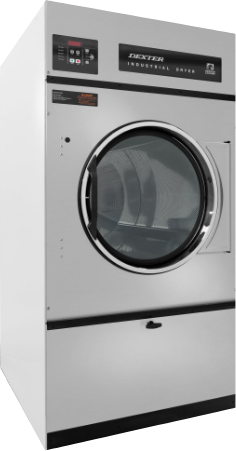 From washers and dryers to linen racks and carts, we have the products and know-how to get your laundering process running smoothly and efficiently. Gerrit’s Appliance is no stranger to the vended laundry industry. We have been selling, installing and servicing vended products for our customers for over 60 years. Whether you’re designing a new store or re-tooling an existing store, Gerrit’s can assist you every step of the way. Gerrit’s has supplied and serviced quality laundry equipment for 60+ years. During this time we have learned several things regarding laundry equipment and apartment laundry needs. We know that dependable equipment, prompt service, and flexibility regarding the type and sufficient amount of equipment are a must when serving you, the apartment professional. As you will determine by a review of this information, we can tailor a plan to meet your requirements, with quality brands such as SpeedQueen. Gerrit’s Appliance is a three generation, family owned business that has supplied and serviced quality laundry equipment for over 60 years. During this time we have learned several things regarding vended and on-premise laundry needs. We know that dependable equipment, prompt service, and flexibility regarding the type and sufficient amount of equipment are a must when it comes to serving you and your business.